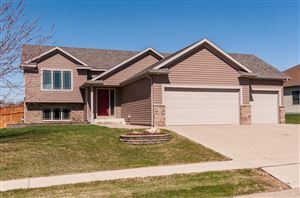 Single Family Homes for sale Rochester, MN. Find Your Dream Home Today! 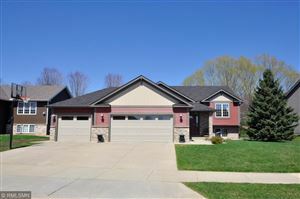 Welcome to your search for Single Family Homes for sale Rochester, MN. 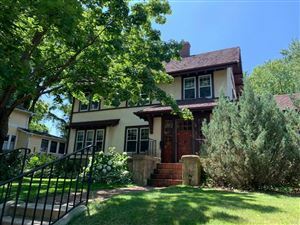 Listed below are all the available Single Family Homes for sale Rochester, MN that are currently active in the MLS (multiple listing services). 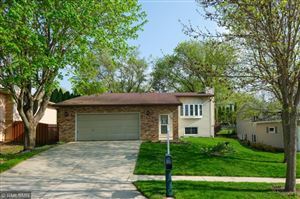 Looking to buy a Single Family Home? 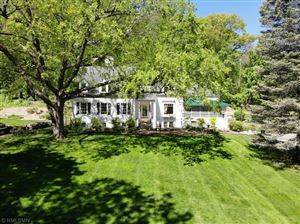 Well here, you will certainly find all options for Single Family Homes for sale. 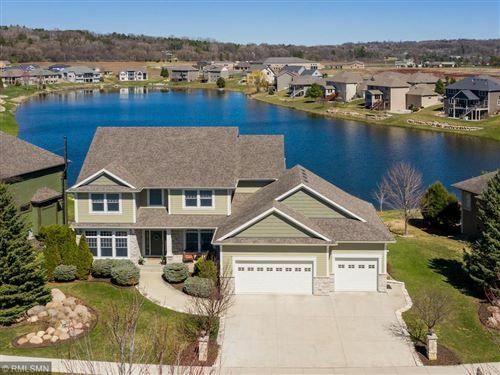 Due to the fact, there are plenty of Homes for sale in the Rochester, MN real estate market, you will certainly find what you're looking for and we will help every step of the way. For more information about Single Family Homes for sale you can email us at jeff@mnrealestate.com or call The Anderson Team at 612-386-8600. 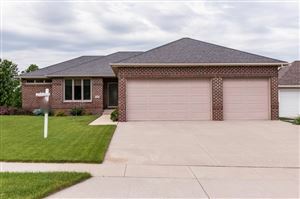 Want to see a specific home or a few in Rochester, MN? Set up a showing CONTACT US TODAY! 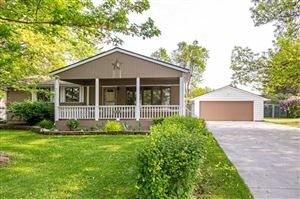 We also can discuss all Single Family Homes that are coming soon but not yet listed for sale that meets your housing needs.